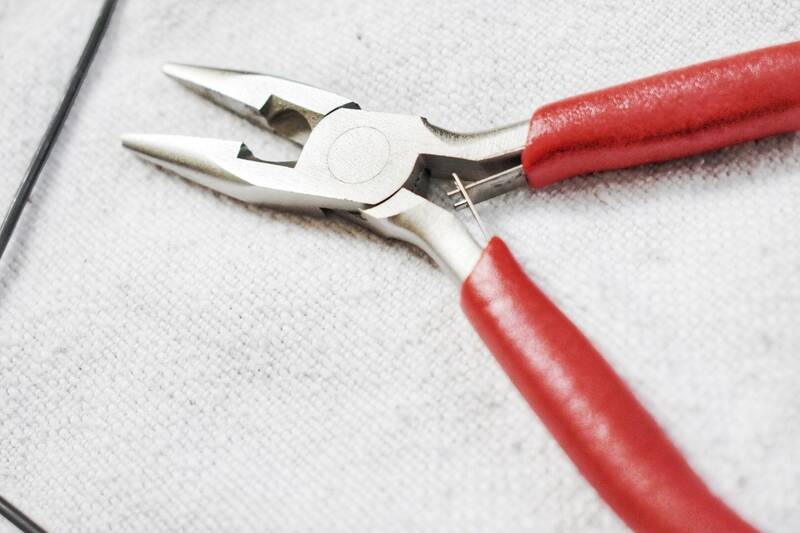 Tapered flat and cutting pliers. Serrated and sharp jewellery tool, ideal for working annealed wire. 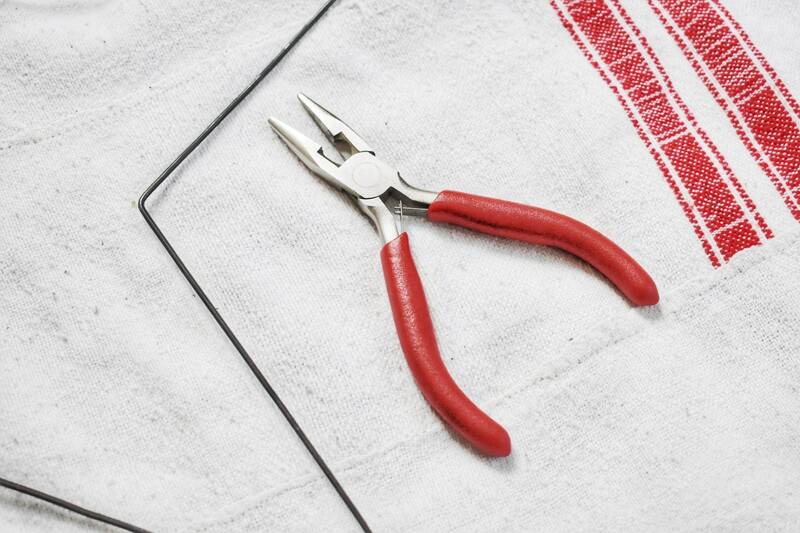 The serrated part keeps the wire well and its cutting part easily cuts the wire up to 1.8 mm. It is your unique and indispensable tool for working. This is the clip with which I work every day and that I provide to my trainees during my workshops. Small size, it is perfectly in hand.